Aloe Vera is a plant filled with many special benefits. It increase the healing process for minor burn wounds faster than conventional medication.You can also add aloe vera to your diet. So in today's post I'm going to be showing you some special benefits of aloe vera plant. Continue reading to learn more. The first benefit of Aloe vera on the list is it can help reduce the risk of developing serious degenerative illnesses and diseases that affect the eyes, bones , skin and organs. Anti-bacterial properties present in aloe vera helps to boost your immunity. The plant contains anti-inflammatory properties to help heal agitated skin. It is also an antibacterial substance that wards off potential infections to get wounds on the way to recovery sooner. Aloe Vera can increase the healing process for minor burn wounds faster than conventional medication. There are more to this plant than you think you know, so continue reading, we have more benefits below. Not only is vitamins A, C and E, but it also contains minerals and antioxidants that bind skin cells to soften the outer layer and improve skin integrity. Aloe Vera contains salicylic acid which kills off the bacteria that is festering underneath your skin and contributing to your breakouts.You can consider using aloe vera as a natural cleanser for your skin if you are prone to pimples. Aloe Vera contains antiviral properties that can help keep off a herpes flare-up. It also serves as an anti-inflammatory, healing irritation. Aloe Vera contains anti-ageing effects. It contains zinc, which serves as an estrigent to tighten pores, enhance skin elasticity and smooth wrinkles. If you have a skin condition like eczema, psoriasis or rosacea, you can try using aloe vera. Phytochemicals in aloe vera helps to reduce inflammation. Aloe Vera has been found to be an effective anti-inflammatory. Aloe vera has enzymes which help stimulate hair growth. The gel can be applied to scalp and hair to prevent hair loss. Hair products with aloe vera added also help you retain voluminous and healthy hair. It has anti-inflammatory properties which help with treatment of Androgenetic Alopecia. Aloe Vera plant is one of a kind, It has rich benefits. 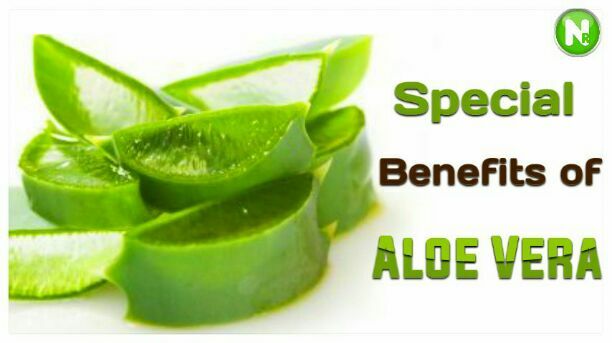 If you know more benefits of aloe Vera we'll like to know. Drop your contribution at the comment section.